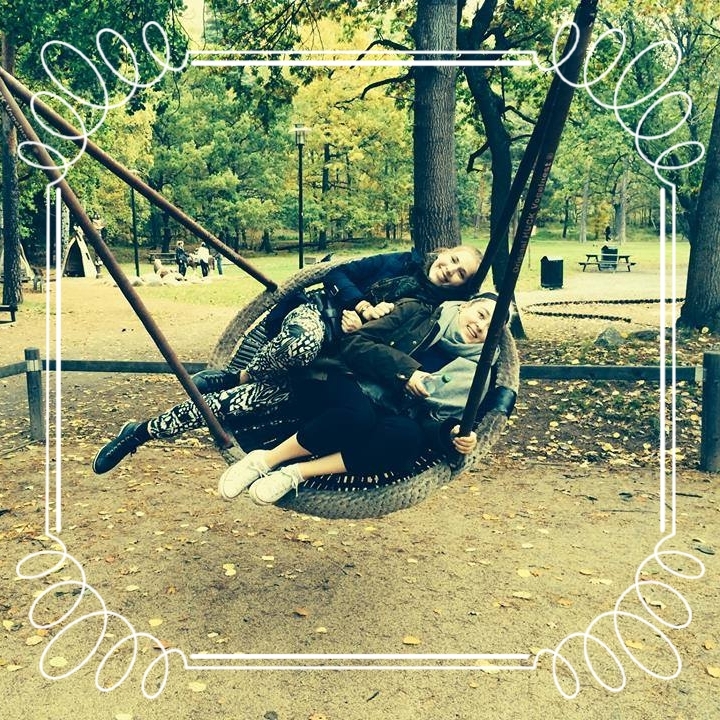 Alexandra and Anna are two worldly Swedes who first encountered one another in a microeconomics lecture at McGill University in Montreal, Canada. Anna, whose punctuality rivalled that of Swiss trains, was initially not too impressed with Alex, who for whatever reason, always seemed to stroll in to this particular lecture ten to fifteen minutes late. However, like the start of most great friendships (right? ), they drunkenly bonded at a Halloween party (where Anna was dressed as a giraffe) over some magic sparklers they had found lying around (spoiler alert: nobody was seriously injured in the process). Six months later, the two were reunited in their hometown of Stockholm, where their friendship continued to blossom and, (despite the obvious discrepancy in terms of time management skills) the two were soon the bestest of friends, both with a love for wacky adventures. Between the two of them, they have lived in Sweden, Canada, Nigeria, China, Singapore, and Hong Kong, acquiring a taste for food from all corners of the world in the meantime. They decided to bring this passion to Stockholm, and this is how Kryddhyllan was born. Kryddhyllan aims to shine a spotlight on the diversity that the city of Stockholm has to offer in terms of stories, and of course, flavours. Kryddhyllan is a celebration of different cultures, backgrounds, and people- all through the cross-cultural tradition of sharing a meal. Enjoy!